The Tibor de Nagy Gallery is pleased to present an exhibition of paintings by the celebrated painter and collage artist Jess (Collins), a leading light of the San Francisco art scene from the 1950s until his death in 2004. 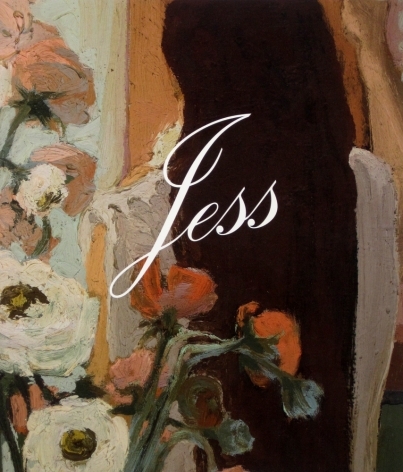 Jess remains among the most original artists of the second half of the 20th century. This marks the gallery’s third solo exhibition of the artist’s work, and the first devoted exclusively to his paintings. 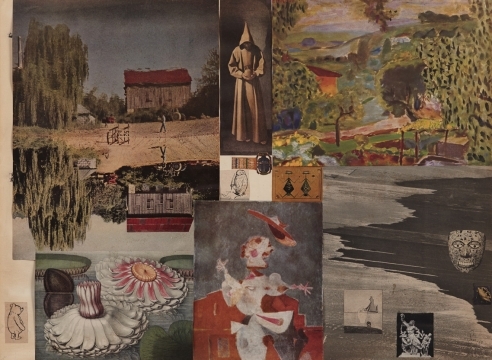 The exhibition will comprise rarely-seen works gathered from the Jess Collins Estate as well as several private collections in California and New York. The paintings were completed during the 1950s and 1960s, with the exception of his “last painting,” which the artist had worked on many years before but was only finished in 1990. The subject matter ranges from thickly painted mythic landscapes to enigmatic, personal portraits. An exhibition catalogue with an essay by John Yau is available.